#BBNaija former housemate, Gifty, has left many people baffled after she was caught on social media begging Kim Kardashian to comment on her post. 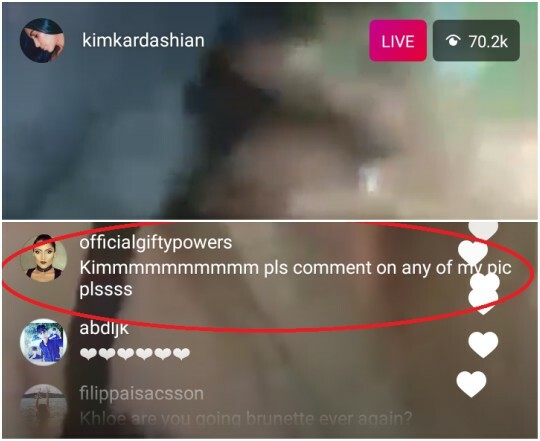 Some Nigerians have been left in shock after former Big Brother Naija housemate, Gifty was caught begging reality TV star, Kim Kardashian during her live video to comment on any of her photos. Many have lambasted her for stooping so low all for fame and publicity. However, after begging Kim, it seems like the US reality television star wasn't impressed as she refused to heed to Gifty's pleas. 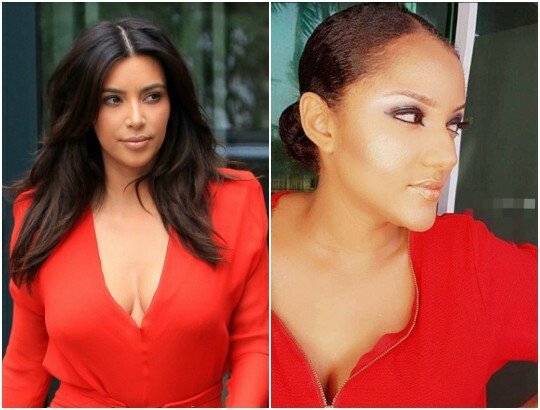 Gifty has always said she loves Kim and that she's her model.